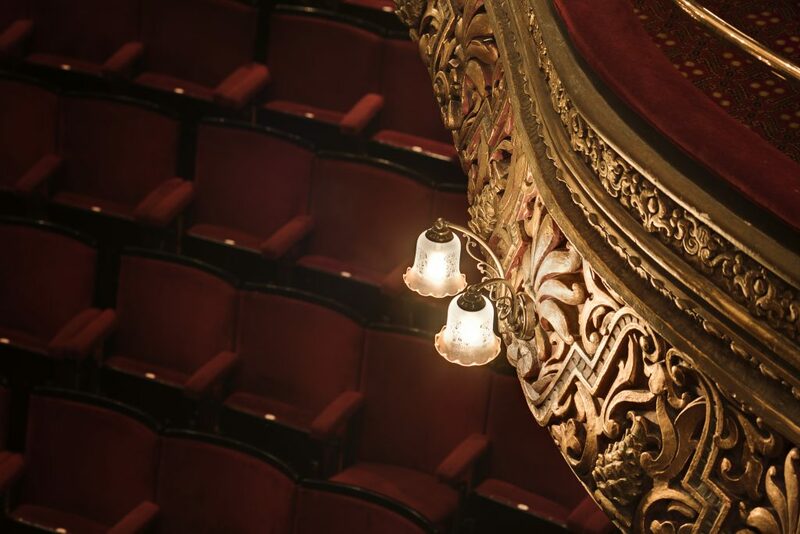 On Sunday 12 January 2020 the curtain will come down on the final performance of the pantomime Beauty and the Beast, and the Grand Opera House’s most ambitious restoration project in a generation will begin, thanks to the support of lottery players and the National Lottery Heritage Fund. 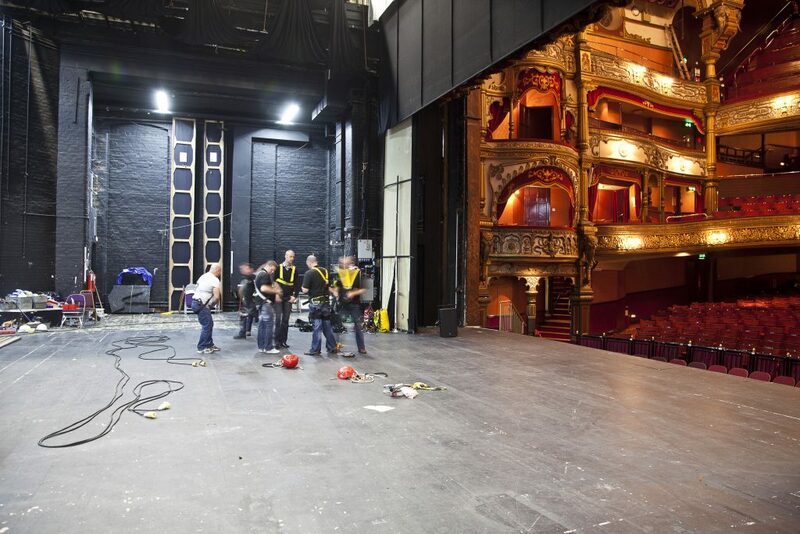 Fast-forward 10 months and the Theatre’s red stage curtain will rise once again ahead of the Grand Opera House’s 125th birthday in December 2020. Audience members sitting in the restored auditorium will notice many changes and improvements. 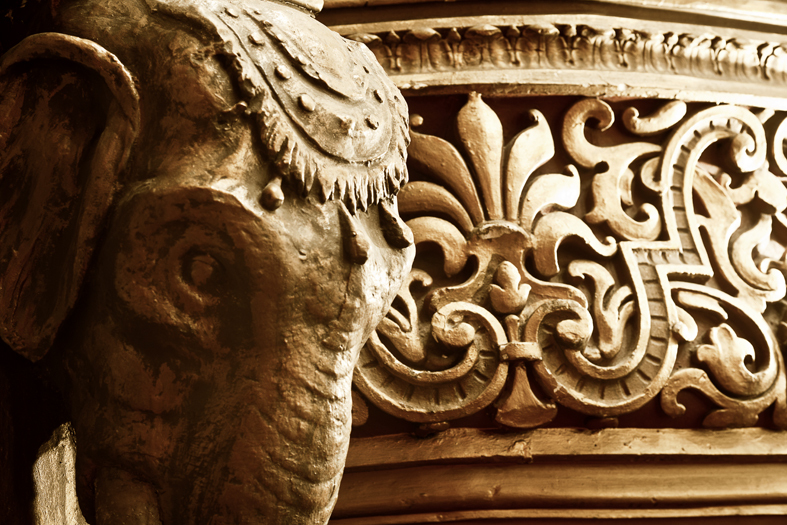 As they gaze around the historic 1895 auditorium, they will be struck by the beauty of the plasterwork, decorative features, elephant heads, ornate boxes and and ceiling paintings that will have been repaired, repainted, and restored to their original splendour. They will be sitting in brand-new, purpose-designed seats, replacing the cinema-style seats that have been in place since the 1960s. Carpets and auditorium drapes will also have been replaced, and a new, much-needed air handling system will keep the temperature comfortable for everyone. As the stage comes alive, shows will benefit from state-of-the-art sound and lighting, and although hidden from view, the ‘fly tower’, where scenery and sets are hung, will have been refurbished and upgraded. At the interval audiences will have the option of buying a drink at the glamorous new crush bar in the repaired and restored 1980 glass extension on the Great Victoria Street façade, or taking a seat at the beautifully refurbished stalls and circle bars. 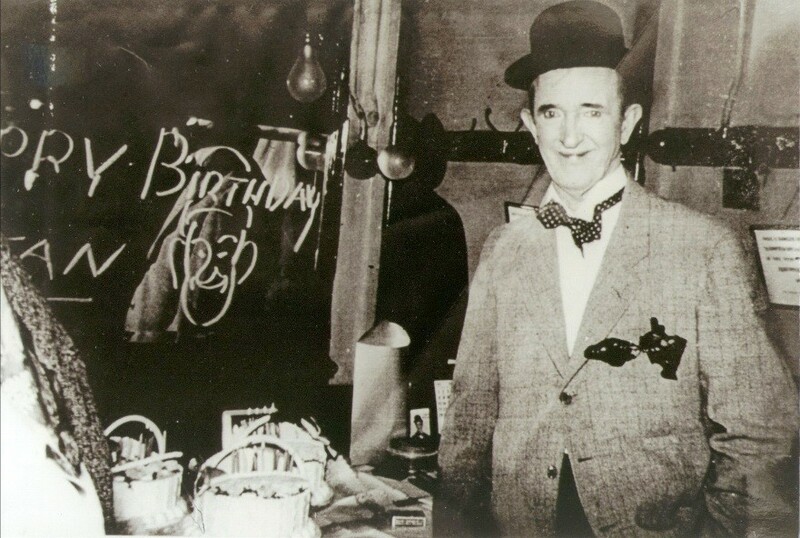 As they walk around the building they will see a plethora of artefacts, pictures and information panels detailing the fascinating history of the Grand Opera House, and will be able to explore the Theatre’s first ever permanent exhibition, sharing the fascinating stories of the people who entertained audiences over the past 125 years. Audience facilities throughout the Theatre will have been upgraded too, with more toilets, better access into the auditorium, and an increased number of wheelchair spaces. 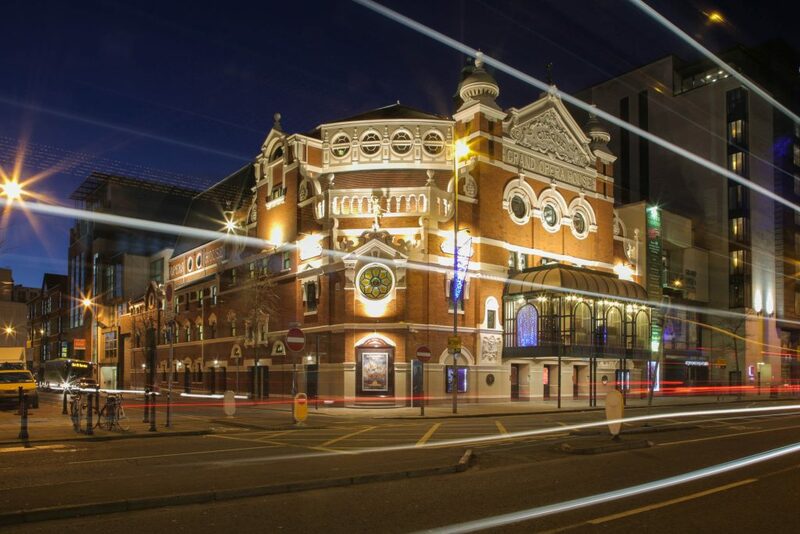 Northern Ireland’s Premier Theatre will reopen its doors in late 2020 as an iconic heritage building that is proud of its 125 years of history, and which is ready to begin writing the story of the next 125 years. Between now and October 2020 we will be bringing you all the news about the restoration and development project, along with pictures, videos and interviews with the experts overseeing the work. We will also be giving you details about the exciting events around Northern Ireland that we are planning during 2020 when the theatre is closed, and, of course, news on the most ambitious performance programme ever during a year-long celebration of one of Northern Ireland’s most historic buildings following its grand reopening. If you haven’t already done so, sign up to our email service here, and follow us on Facebook, Twitter and Instagram to be the first to hear all the restoration news. Here’s to an exciting 18 months!